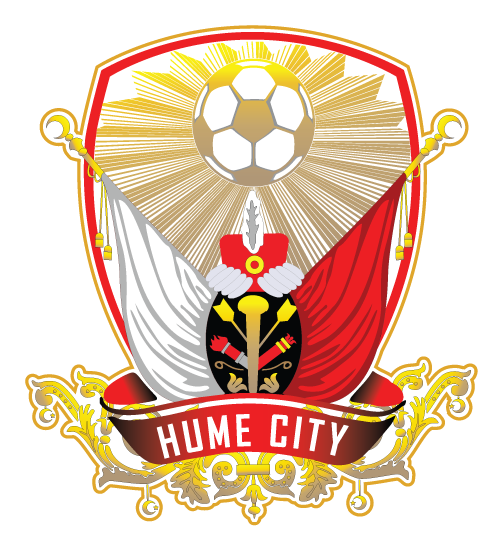 Hume City have been held to a 1-1 draw by Pascoe Vale at Hosken Reserve, but the result was enough to see City avoid a relegation playoff, with Green Gully’s loss to Kingston City meaning Hume needn’t pick up any points regardless. Pascoe Vale and Hume wrestled for the momentum in the first half, with both sides enjoying good passages of play. After threatening Pascoe Vale’s goal for minutes on end, Hume finally found the breakthrough in the 38th minute when Ersin Kaya intercepted the ball high up the pitch from Pascoe Vale’s centre-half, making no mistake in dispatching the ball into the back of the net. 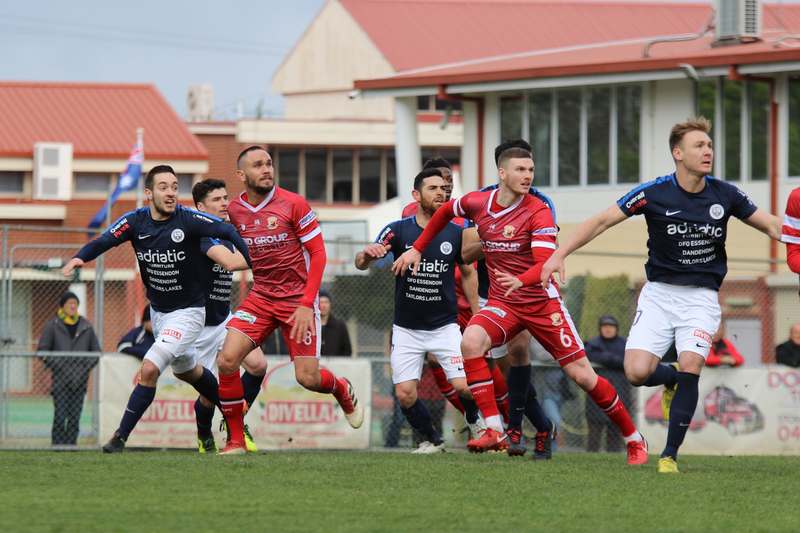 Hume carried their lead into the half-time break, and they managed to keep Pascoe Vale at bay for the majority of the second half, with a physical second 45 only highlighted by a goal-line clearance by Hume in the 82nd minute. Just as it looked like Hume would hold on for a win, Pascoe Vale were awarded a penalty in the 93rd minute, and Davey Van ‘t Schip made no mistake from the spot, scoring past Michael Weier to rescue a point for his side. The goal mattered none in the context of Hume’s season, as news of Gully’s 3-1 loss at home to Kingston filtered through at Hosken Reserve. Hume finish the season in 11th, two points clear of Gully in the relegation playoff place, and level on points with South Melbourne in 10th. Pascoe Vale finish in 4th, with the result not improving nor harming their league position; the Vale will face Oakleigh at home in the first round of the NPL Victoria finals.